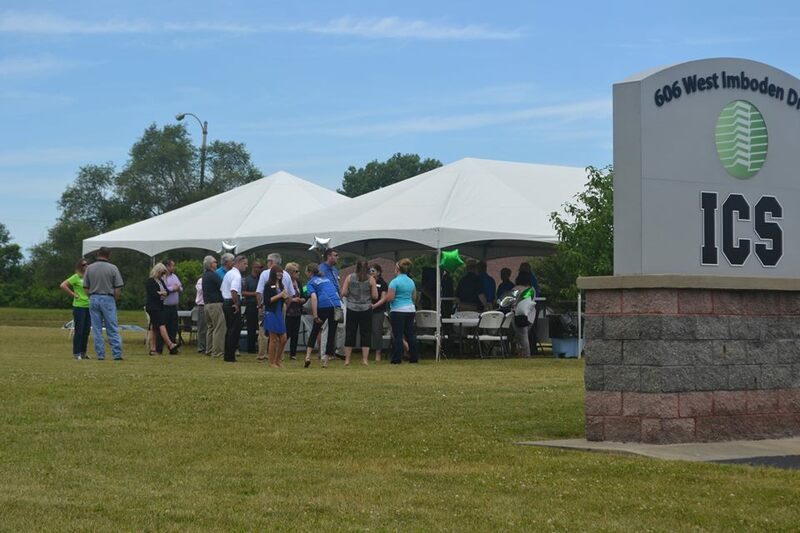 On June 16, 2017, International Control Services was honored to welcome the mayor of Decatur, Julie Moore Wolfe, the Greater Decatur Chamber of Commerce, ICS employees and members of the community to celebrate our 25th anniversary with a ribbon cutting ceremony. Since 1992, ICS has supplied electronic components for a multitude of industries including healthcare, industry and aerospace. Espinoza is proud of the more than 135 employees who represent the greater Decatur community. ICS is honored to have served customers in the United States and around the world for 25 years!